Parkinson's disease is a neurodegenerative disorder that leads to progressive brain cell death and extensive loss of motor function. 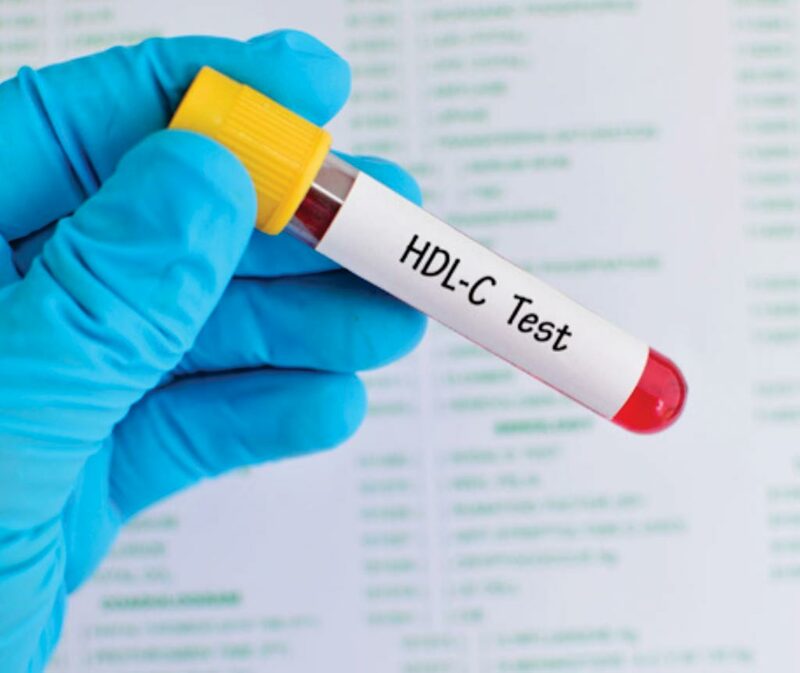 Despite many investigations being conducted on this disease, there are no definitive diagnostic tests currently available. Volatile organic compounds (VOCs) are often associated with characteristic odors, although some volatiles may also be odorless. The term “volatilome” describes the entirety of the volatile organic and inorganic compounds that may originate from any organism, or object, which may be analytically characterized. Image: The 5977B High Efficiency Source (HES) GC/MSD System (Photo courtesy of Agilent Technologies). A team of biochemists and other scientists working with the University of Manchester (Manchester, UK) collected sebum samples, an oily or waxy matter secreted by sebaceous glands, using gauze to swab the upper backs of more than 60 subjects, both with and without Parkinson's disease (PD). There were 43 PD subjects and 21 controls, and an independent validation cohort of 31. A dynamic headspace (DHS) gas chromatography–mass spectrometry (GC–MS) method was developed for the analysis of gauze swabs, which contained sampled participant sebum. DHS is a sample preparation capability for subsequent GC application using the GERSTEL MultiPurpose sampler that concentrates VOCs from liquid or solid samples. 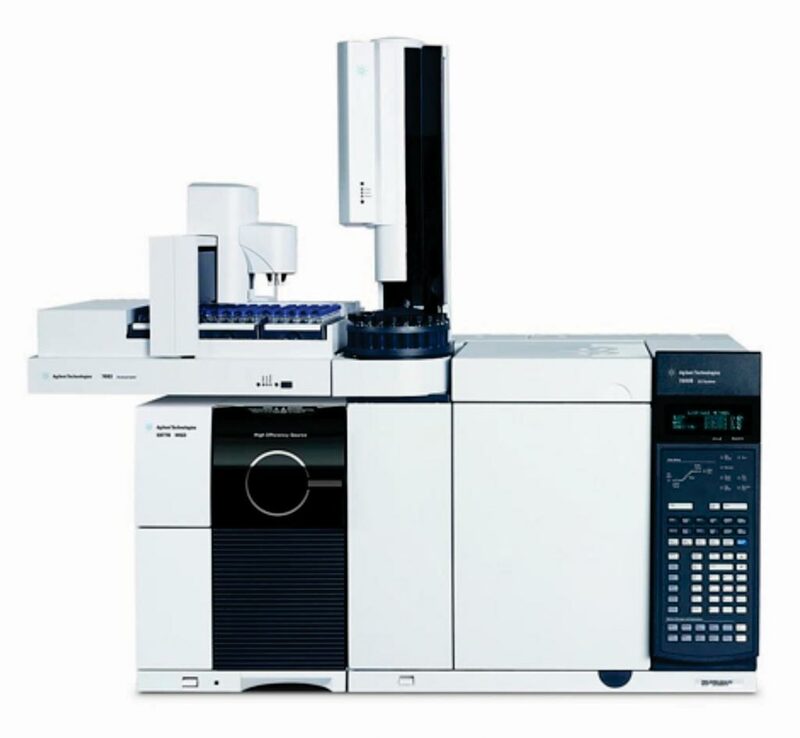 The GC analysis was performed on an Agilent GC 7890B coupled to an Agilent MSD 5977B. The team showed that the data revealed the presence of hippuric acid, eicosane and octadecanal, which indicate the altered levels of neurotransmitters found in Parkinson's patients, along with several other biomarkers for the disease. There were no significant differences observed between PD participants on medication and drug naïve PD participants for all measured volatiles, indicating that the majority of the analyzed volatilome and by inference sebum are unlikely to contain drug metabolites associated with PD medication. The authors concluded that their study highlights the potential of comprehensive analysis of sebum from PD patients and raises the possibility that individuals can be screened noninvasively based on targeted analysis for these volatile biomarkers. The study was published on March 20, 2019, in the journal ACS Central Science.